WeatherBeeta offer a great range of comfortable and durable stable blankets to help keep your horse warm and snug when the temperatures start to drop. 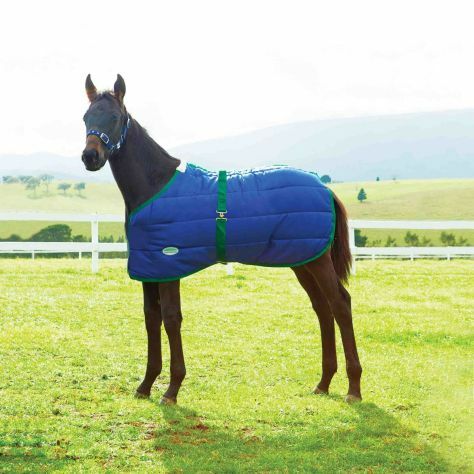 WeatherBeeta offer a great range of stable blankets to help keep your horse warm and snug when the temperatures start to drop. From heavyweight quilted to lightweight options, our comfortable and durable stable blankets are available in various colors, weights, sizes and styles.